South-South co-operation to leave no one behind: What it will take? 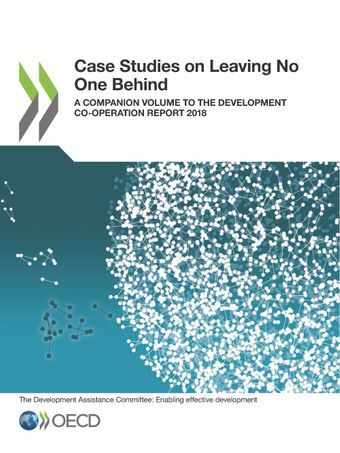 The case studies complement the analysis of the Development Co-operation Report 2018: Joining forces to leave no one behind. They are a source of knowledge and lessons on the multiple, mainstreamed and targeted ways that poor, vulnerable and marginalised people can be included in and benefit from sustainable development and on how international co-operation can play to its strength through policies, partnerships and evidence to leave no one behind.